We showed the difference blocking a Snawpaws mitt can make. 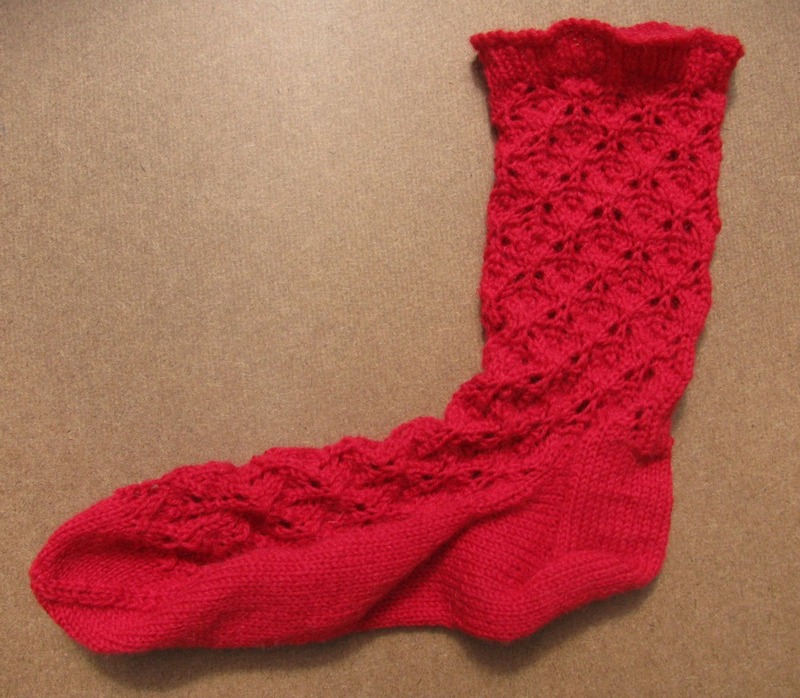 How about with a sock? Knitted using a free Drops pattern. Soaked in Eucalan, then excess water gently squeezed out. And left to dry (block) on our KnitPro sock blockers. 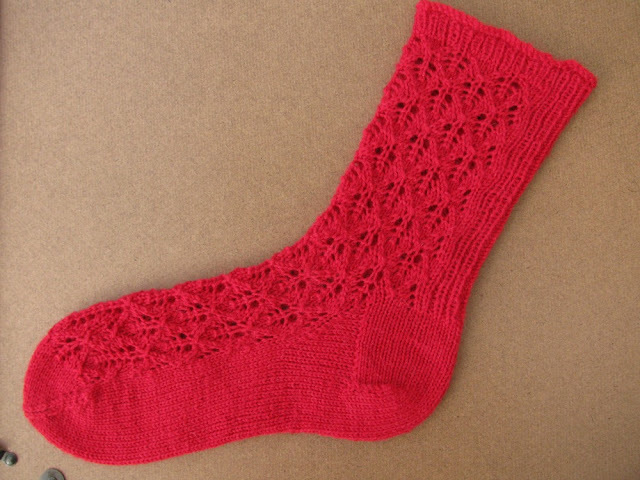 Eucalan and 3 sizes of sock blockers available in the shop!